I am a huge fan of DJI products. Since buying my DJI Osmo early last year, I continue to be amazed with the many uses it has in my real estate business. Some of my Realtor colleagues have ventured further than I, and have bought DJI products such as drones, and the like. After their FAA licensing, they use the drones to do amazing video montages of their luxury listings, and those that overhead, and aerial shots would help market. This short video shows some of the uses, but there are many others. Not only for your business, but also personal uses at home, and with your family and friends. 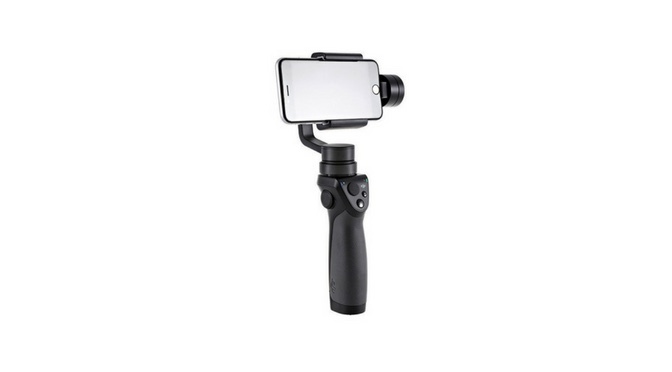 Want to view the entire line of DJI products, click here. Interested in drones for your business, or personal use, you can see reviews here. Want to step up your real estate marketing game, and start using professional photography products, click here to view the entire line offered by Amazon. (please note that I am an Amazon affiliate, and though I do get a small fee, you still get the same great pricing you always get from Amazon). Some of the links above will take you to Amazon through my Affiliate account, and though I may get a small fee for most items you may buy, you still get the same great pricing from Amazon. The fee just offsets the cost of my website. I thank you in advance for shopping, bookmarking this site, and shopping using my links often.